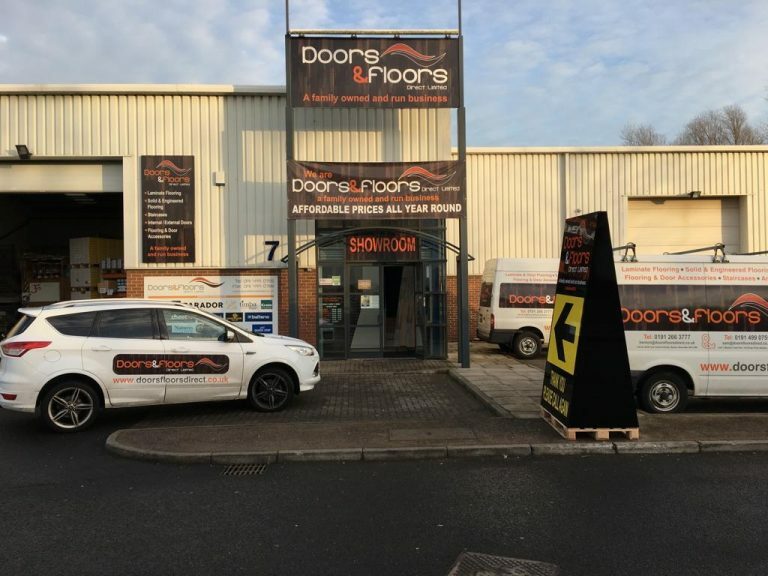 About Us - Doors & Floors Direct Ltd. 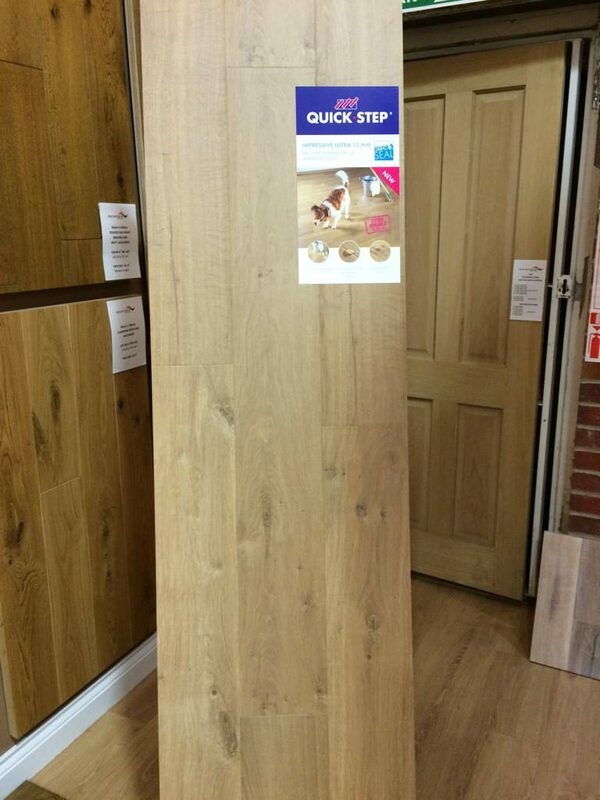 Doors & Floors Direct Ltd is very much a family orientated business having organically grown since 2010. 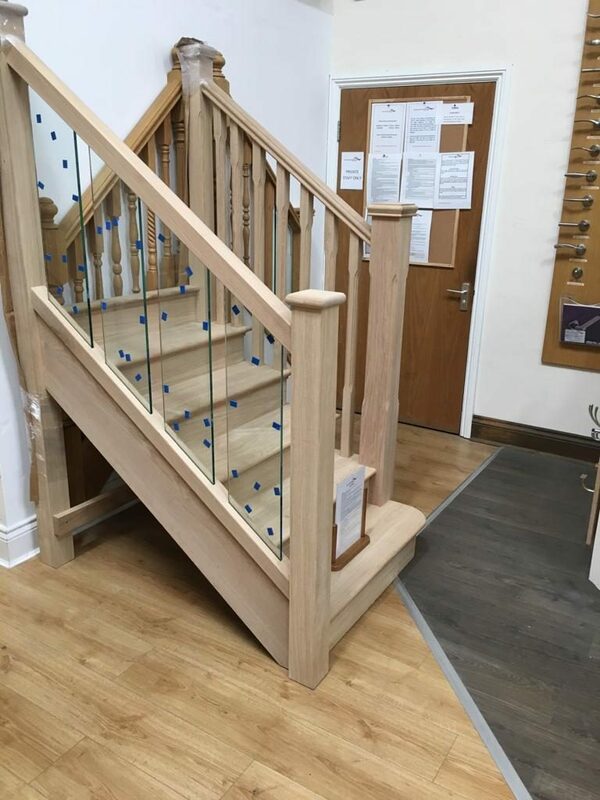 With the support from family, friends and colleagues we have a passion to supply quality doors, flooring and staircases to customers in the UK. Our client base has grown from local to afar and we take pride in our excellent customer service with a local family feel. 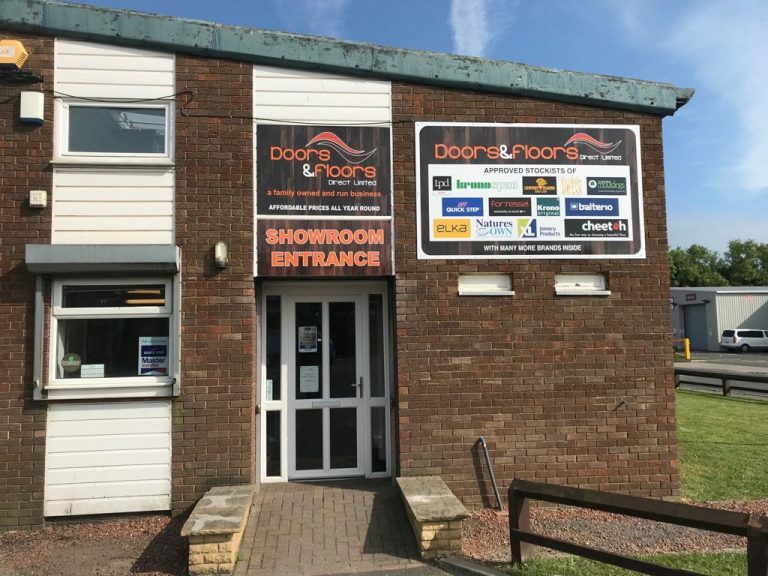 We operate in two locations, one in Blaydon Trade Park, conveniently just off the A1 and minutes away from the Metro Centre and our other site at Benton just across the road from Asda Superstore. 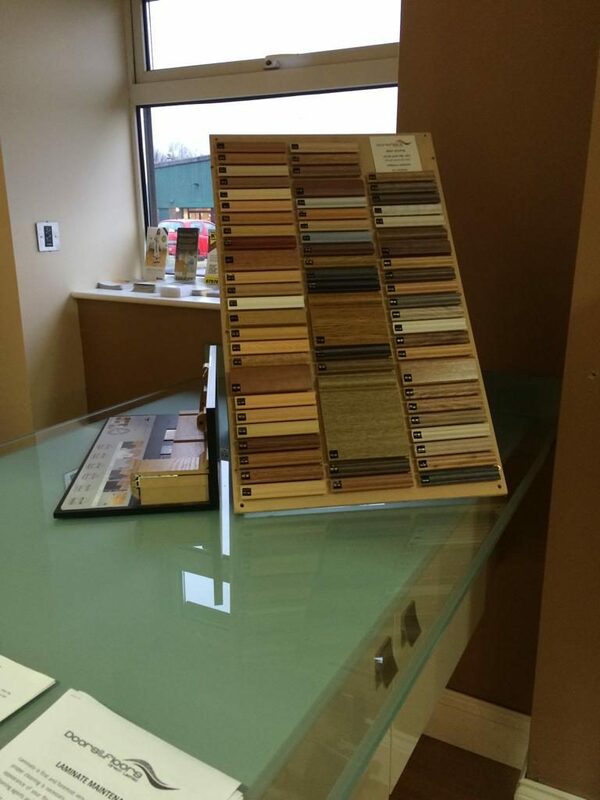 Our friendly customer approach welcomes you to view our products and take samples home to help you make a choice. We can advise you on the best product for your project and support you in fitting and aftercare. 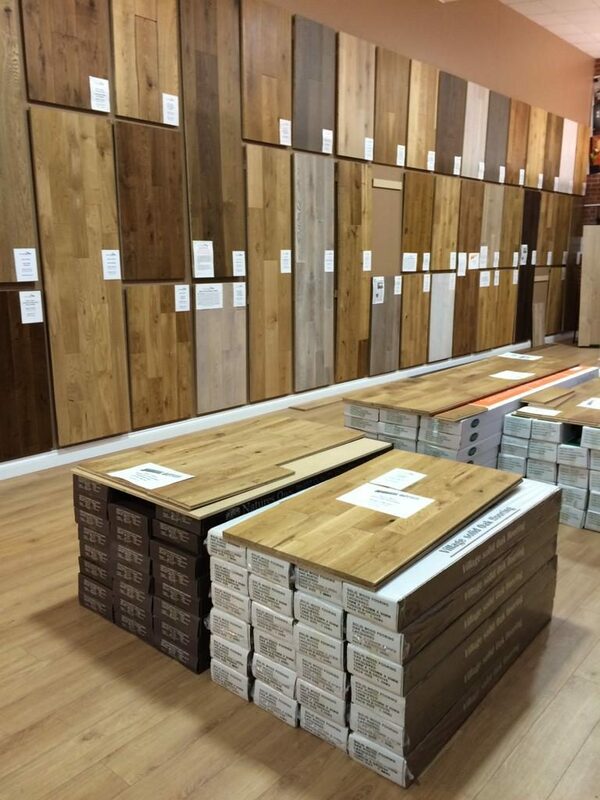 With the best quality, prices and customer service we know you will be happy with any purchase made at Doors & Floors Direct Ltd. 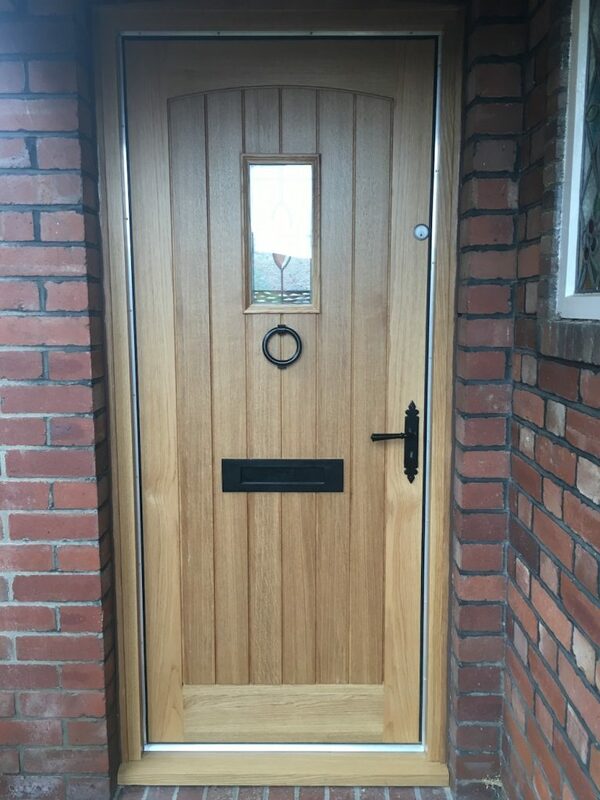 Doors & Floors Direct Ltd offers a warm welcome to members of the public, tradesmen, architects, builders and designers. 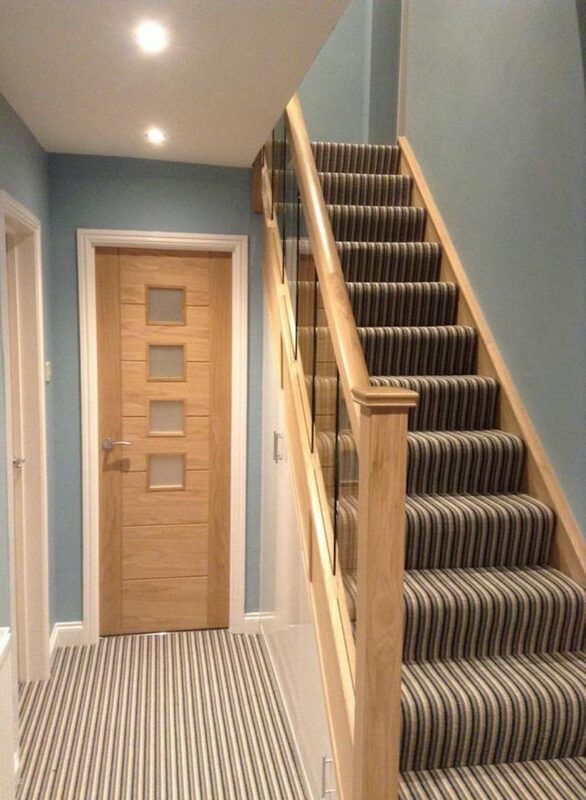 If you need help with doors, floors, staircases or accessories, we are the team to help you. 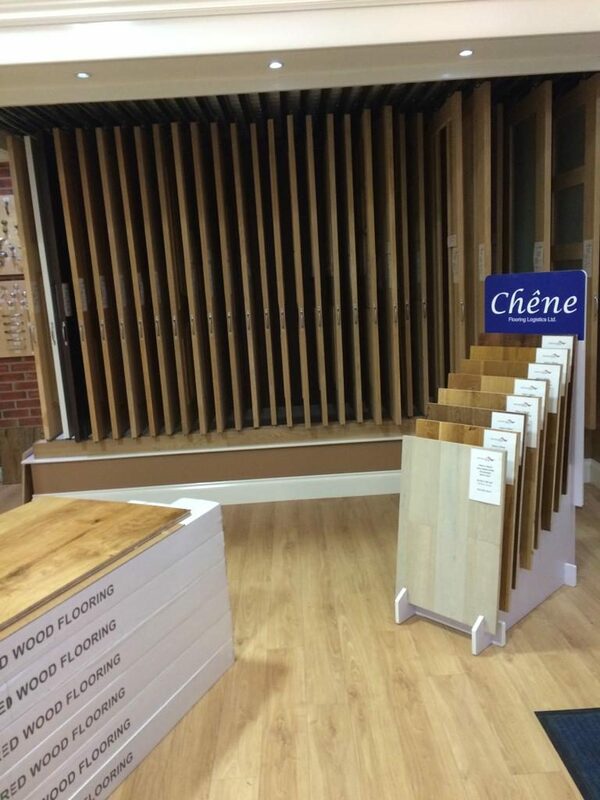 Pop in during our opening times and we’ll be pleased to support and advise you about products, installation and aftercare. With the large range of products on display, you have the opportunity to view and feel the products before purchase. 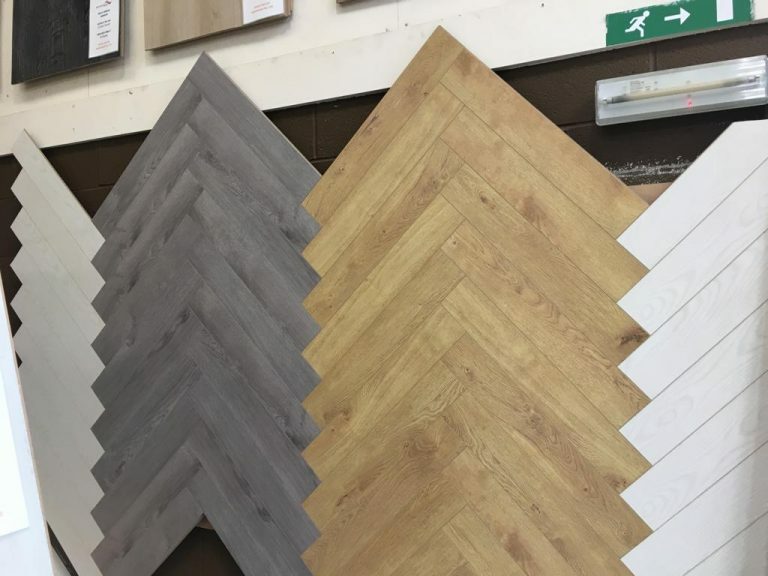 We can recommend fitters who we approve, and if there’s something you’re after, we’ll be delighted to source it for you. Price is important. We know that. But we also know that having the best doesn’t mean it has to cost the earth. 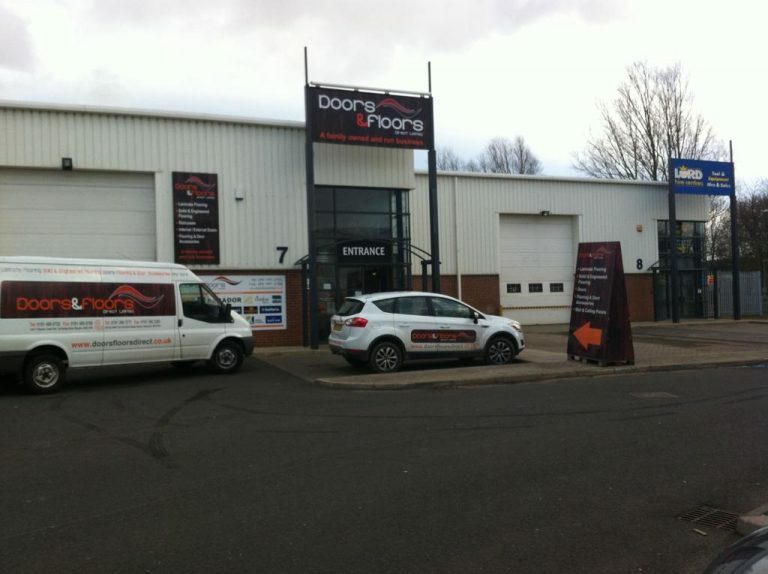 We pride ourselves on offering the best prices for doors and flooring in the North East. Visit us and see for yourself. You won’t be disappointed. There’s no such thing as too much choice. 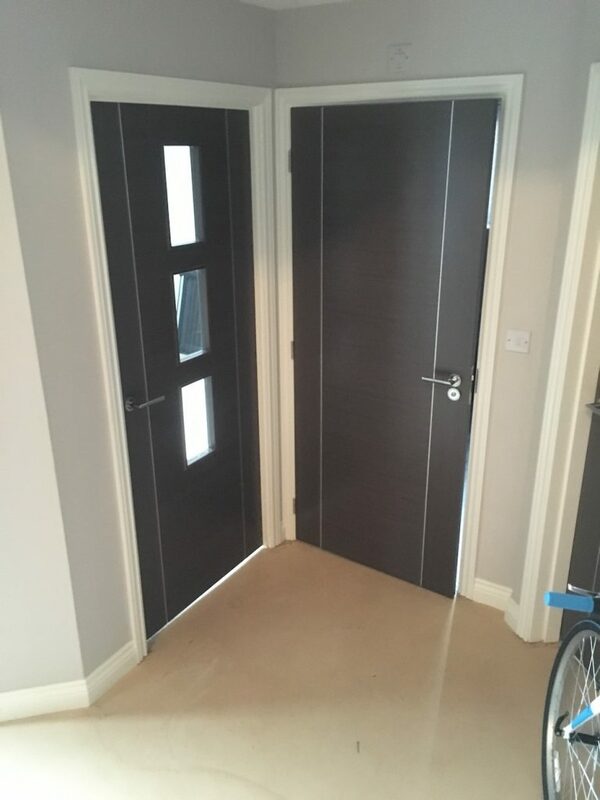 That’s why we strive to offer the most extensive range of doors and flooring we can. Don’t worry if we haven’t got what you’re looking for in store – we offer a product sourcing service free of charge. If you’re happy, we’re happy. Let us make it easy for you. Located just off the A1 at Blaydon Trade Park and just opposite Asda at Benton, there’s plenty of free parking and we couldn’t be easier to get to. 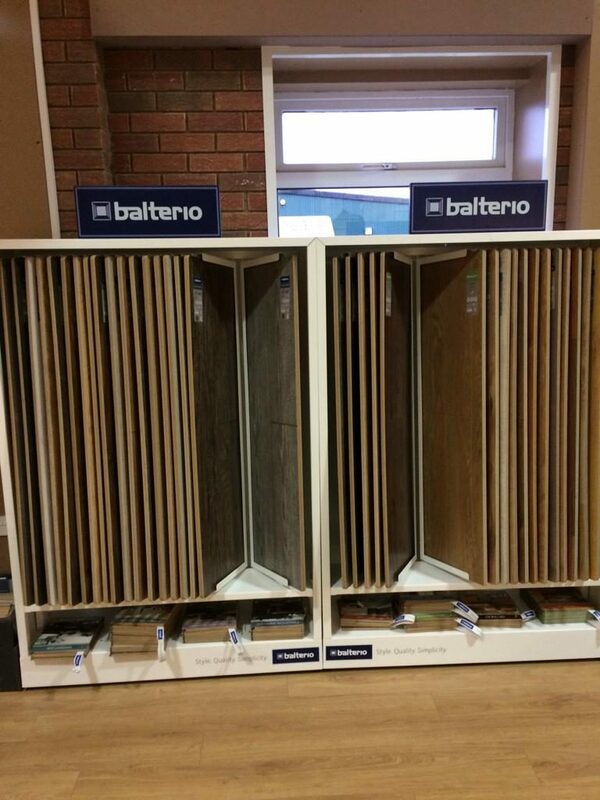 Each Showroom is packed with a huge range of products so there’s really no need to shop around. If you can’t find what you’re looking for, we’ll find it for you and, we deliver so there’s no need to worry about transport. Quality matters. That’s why we only deal with established suppliers with a reputation for quality. 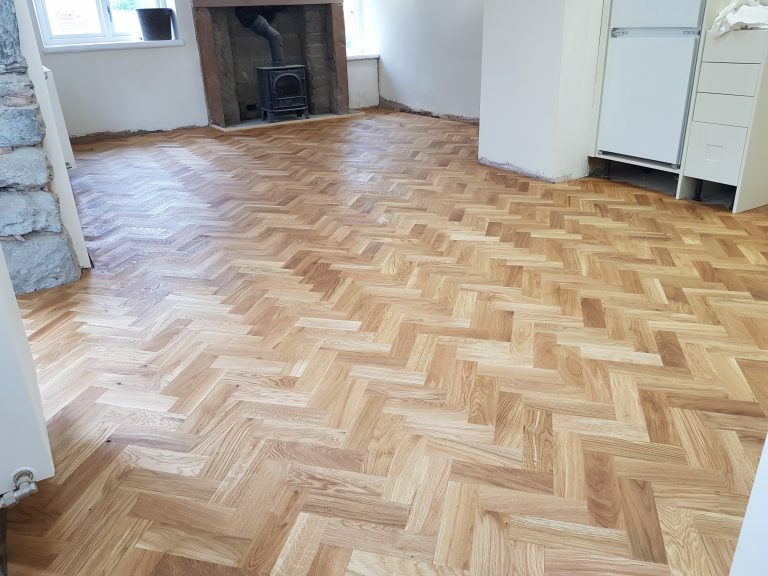 We firmly believe our range of products offer the very best workmanship out there. Rest assured, you can buy with confidence.